In September 2016 it will be 60 years since the first British mushroom cloud rose above the plain at Maralinga in South Australia. The atomic weapons test series wreaked havoc on Indigenous communities and turned the land into a radioactive wasteland. In 1950 Australian prime minister Robert Menzies blithely agreed to atomic tests that offered no benefit to Australia and relinquished control over them – and left the public completely in the dark. This book reveals the devastating consequences of that decision. After earlier tests at Monte Bello and Emu Field, in 1956 Australia dutifully provided 3200 square kilometres of South Australian desert to the British Government, along with logistics and personnel. How could a democracy such as Australia host another country’s nuclear program in the midst of the Cold War? In this meticulously researched and shocking work, journalist and academic Elizabeth Tynan reveals how Australia allowed itself to be duped. 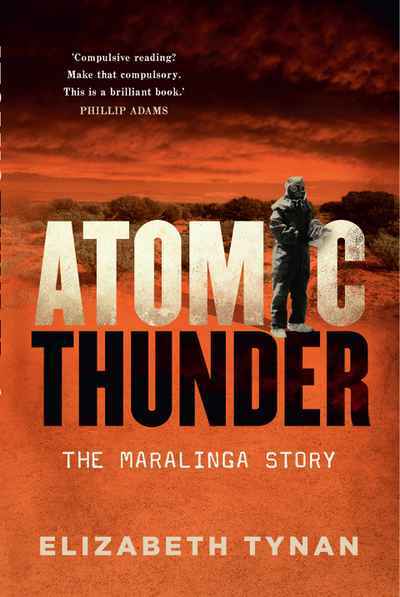 Maralinga was born in secret atomic business, and has continued to be shrouded in mystery decades after the atomic thunder stopped rolling across the South Australian test site. 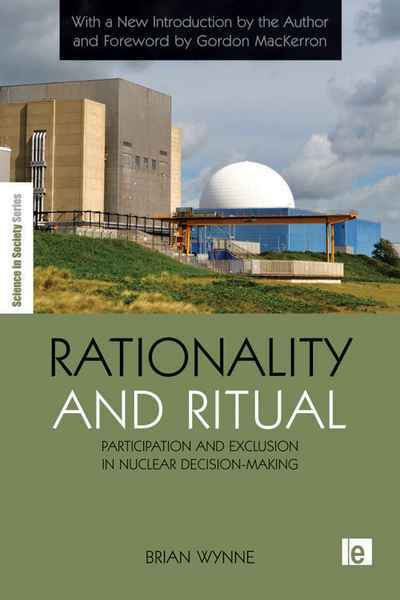 This book is the most comprehensive account of the whole saga, from the time that the explosive potential of splitting uranium atoms was discovered, to the uncovering of the extensive secrecy around the British tests in Australia many years after the British had departed, leaving an unholy mess behind. 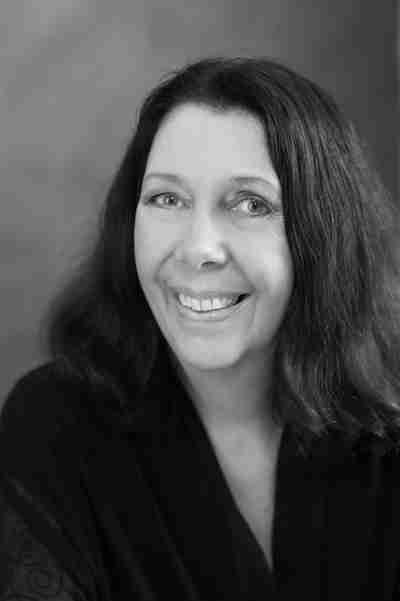 Liz Tynan is an academic and former science journalist who has researched British atomic tests in Australia for many years.